Originally designed as a K-class destroyer. Refitted June 1916. HMS Acasta features in the Whyllie painting depictng HMS Iron Duke at Jutland opening fire on SMS König. Assigned to cover the 3rd BCS screening HMS Chester. 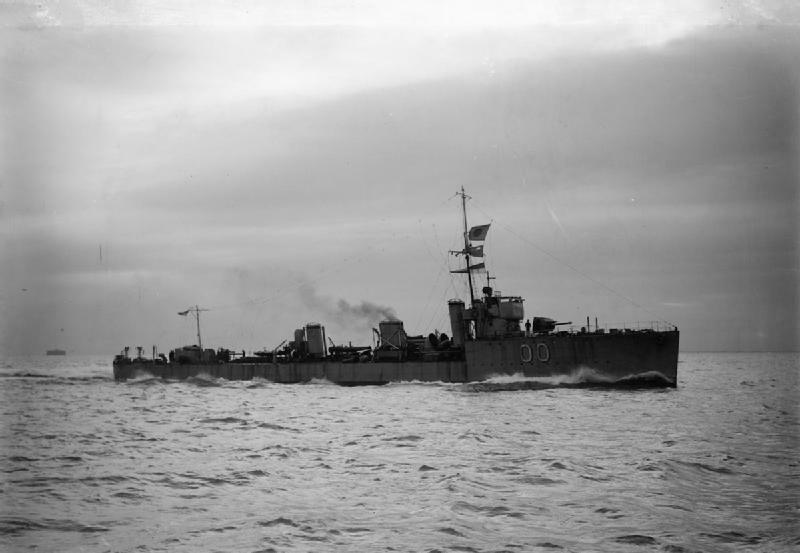 She became disabled and refused help from HMS Shark. She&apos;d been hit twice by Derfflinger.Between 18:44 and 18:47 Grand Fleet passed by. Sailors on deck of the Iron Duke cheered as they passed. Over the next six hours she was able to get some of the major repairs done. She broke down again and was eventually taken in tow by HMS Nonsuch and reached Aberdeen two days after the battle. Apparently she was so badly damaged she practically had to be rebuilt. Fatalities included Engineer Lieutenant James Forrest, Chief Petty Officer Stoker Richard Massey, buried Anns Hill, Gosport, Chief Stoker G Howe, Engine Room Artificer James Bailey, buried Horsham, Stoker 1 Thomas William Nickless, Signalman Thomas Jordan, buried Craigton Cemetery, Glasgow.